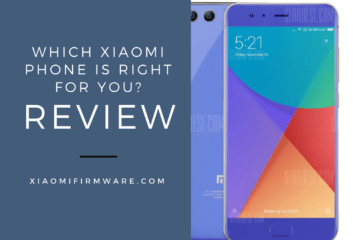 The best hardware, top camera, the screen is better than in the last iPhone – this is all about the new flagship from Xiaomi. 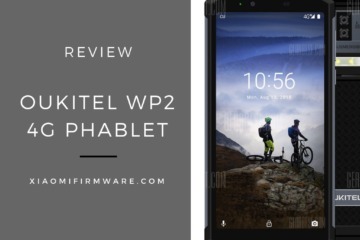 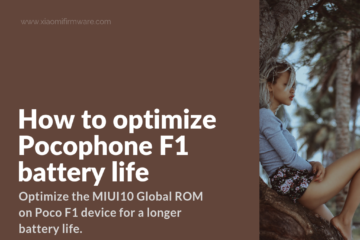 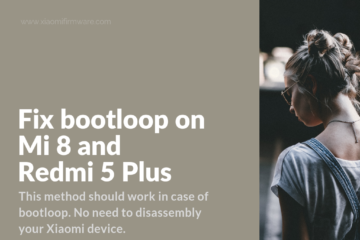 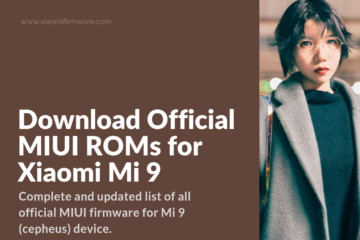 If you’re the happy owner of this device, then let’s not waste no more time and get straight to the updated list with Mi 9 ROMs. 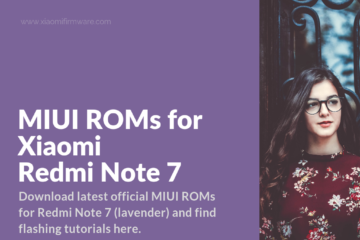 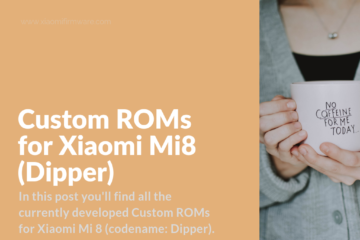 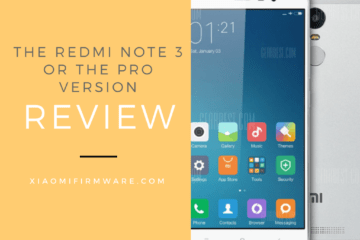 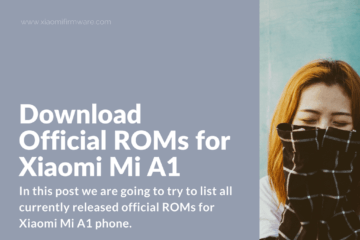 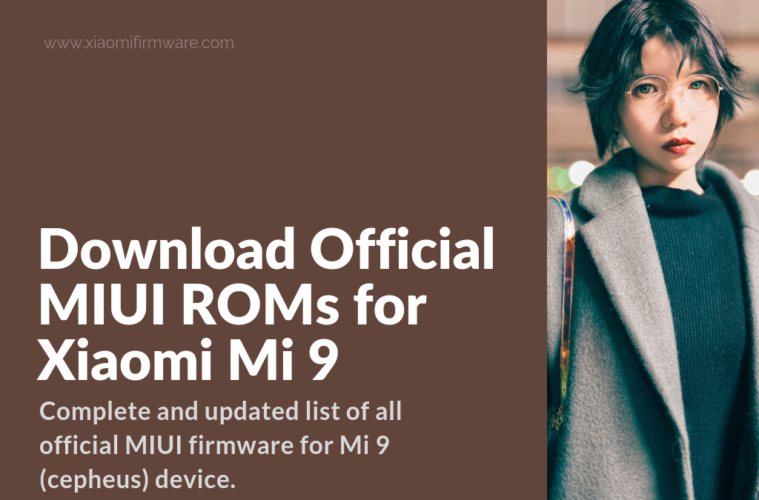 If you’re looking for some other versions with a bunch of languages available, you can check and try Xiaomi.eu, these are quite popular ROMs with very frequent updates. 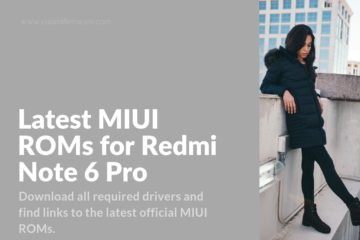 If you need some drivers, please check our posts for other Xiaomi devices, since drivers are the same. 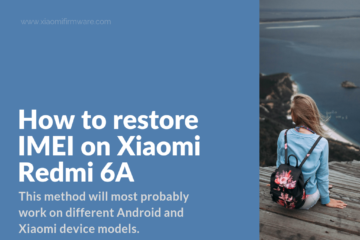 In the following archive you’ll find Google Play Store, Calendar and Contacts apps which will work on your China Mi 9 device. 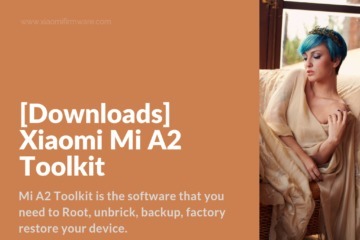 Install all three .apk files on your device. 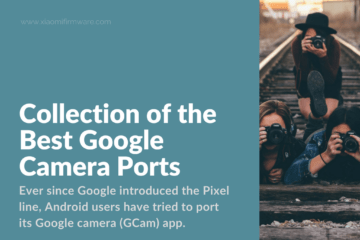 Login to Google Account and proceed with all required updates.